Huge Savings Item! 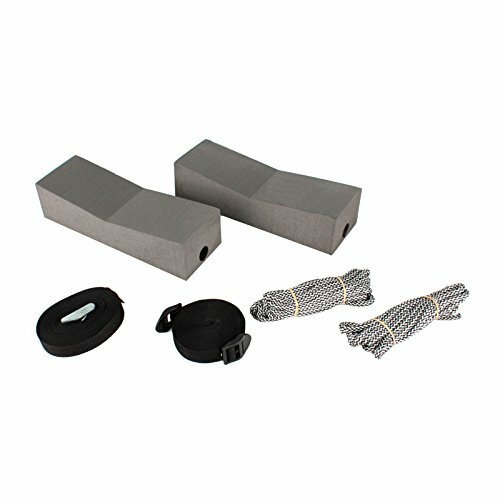 Save 18% on the seattle Sports RS Standard Kayak Carrier Kit, 12-Inch by Seattle Sports at Our DXC. MPN: 068033. Hurry! Limited time offer. Offer valid only while supplies last. This kit allows you to affordable mount any standard size kayak on your car. Compatible with Yakima and Thule crossbars. Kit Includes:- Two 12in. This kit allows you to affordable mount any standard size kayak on your car. Compatible with Yakima and Thule crossbars. Kit Includes:- Two 12in. blocks - One 15ft. heavy duty utility strap - Two 15ft. tie down rope - Two 9ft. block straps - Four bumper hooks.